What you need to know when buying and financing your investment property. This guide is designed to help you through the process to ensure nothing is missed and that many of your questions are answered. 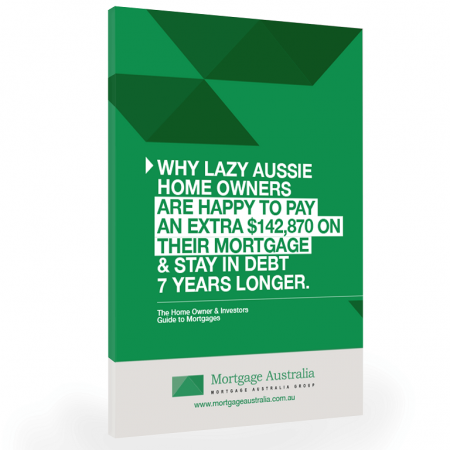 Property has been considered a popular path to wealth for Australians for many years. 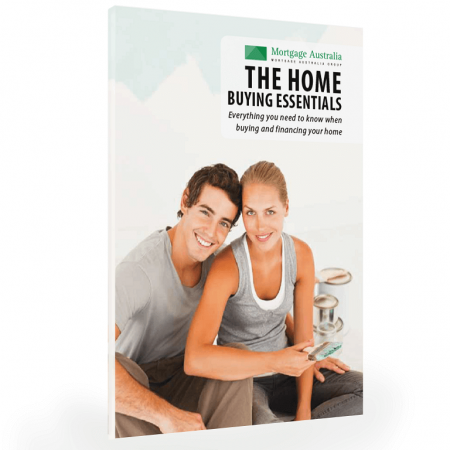 Buying their own home is often the first significant investment most people make. 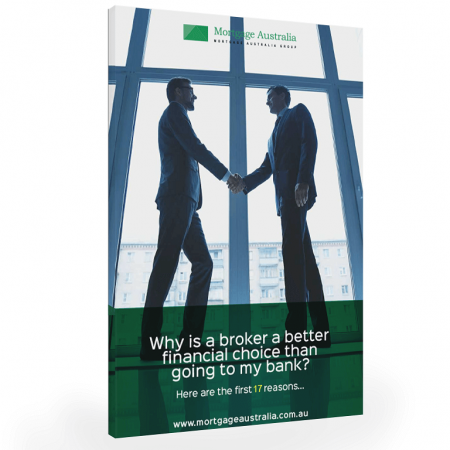 Purchasing another property may well be the second – even before shares and other assets. 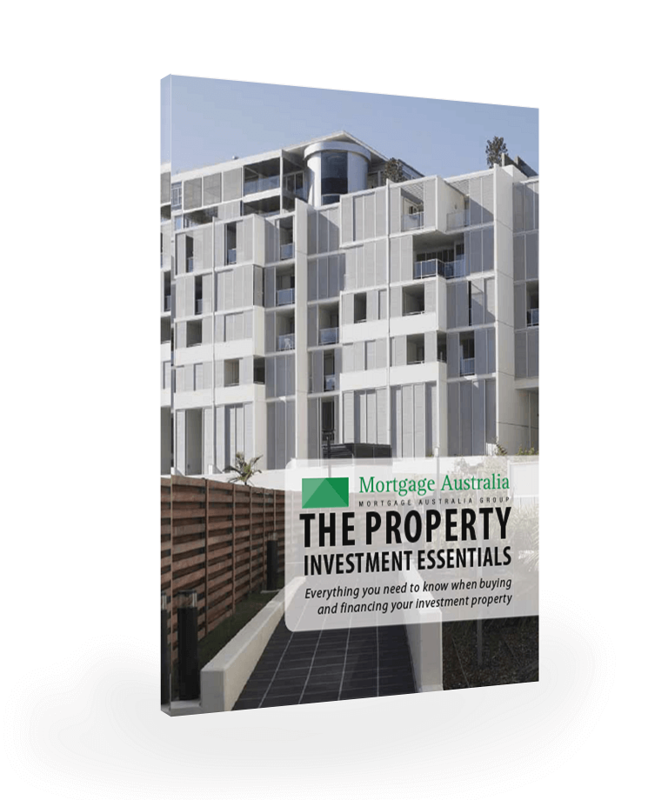 However your first investment in property need not be your home. Buying a rental property can be a good way to gain capital growth that can be used later to help buy your own home. Sensible investments in property have many attractions. Property can be less volatile than shares and it tends to be regarded as a safe haven when other assets are declining in value. Property has the potential to generate capital growth (an increase in the value of your asset) as well as rental income. 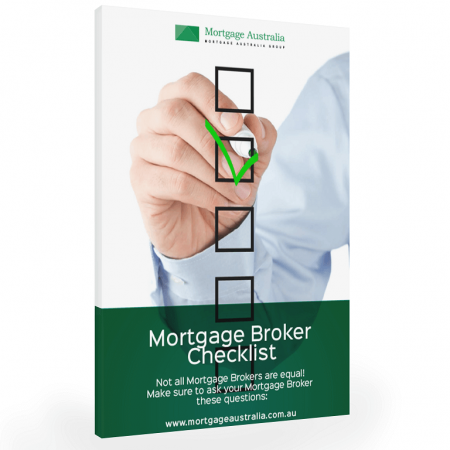 There are also tax advantages associated with negative gearing. Buying real estate, whether you are buying the family home or an investment, is one of life’s most important financial decisions. However, when buying an investment property, it is wise to remember that you are making a business decision. You are not buying from the heart, but from the head. You are buying the property because you expect it to appreciate in value and give you a financial return. This guide is designed to help you through the property investment process.